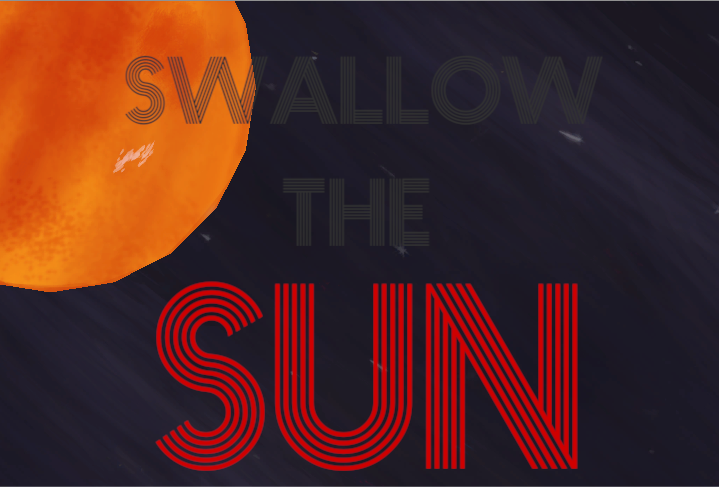 In Swallow the Sun you control a black hole that wants to consume the universe. However, you'll need to start small, and collect asteroids before you can swallow the sun! Collect 10 asteroids before you swallow the sun. Hint: Everything in the solar system revolves around the sun.